South Cotabato, is one the four provinces comprising SOCCSKSARGEN Region or SOX. Well-known for its rich culture, the province is dubbed as the "Land of the Dreamweavers". It also known for its numerous scenic natural attractions and exciting adventures. If you are into adventures and planning to visit South Cotabato this year, here are seven (7) outdoor activities that you must try. Experience nature at its best when in South Cotabato. Go falls hopping. 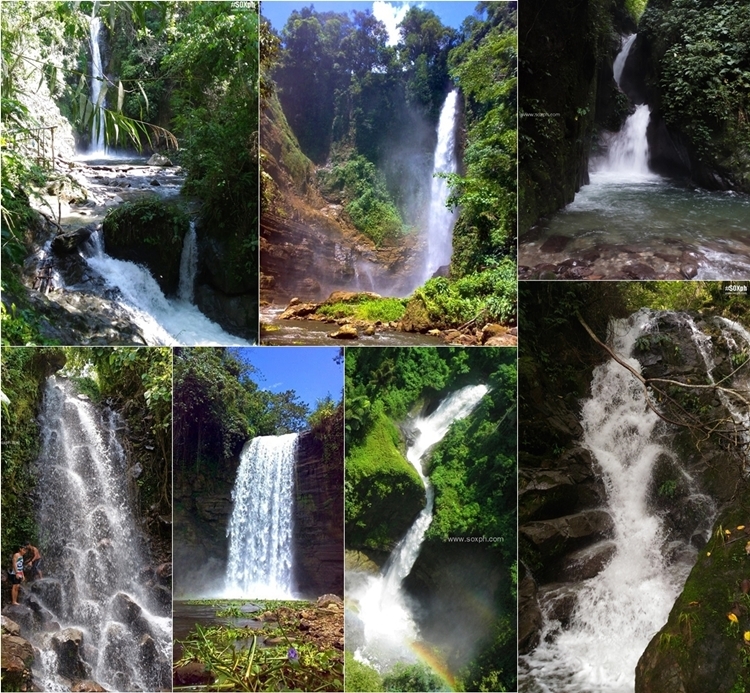 The following are just some of the waterfalls that you can visit: Seven Falls, Mahil Falls and Tdaan Kini Falls in Lake Sebu; Hikong Kmebel, Basag Falls and Hidak Falls in Tboli; and Siok Falls in Koronadal. Paragliding is another must-try adventure in South Cotabato. Fly high, choose from the two paragliding sites in the province - fly above a lake and lush forest in Lake Sebu or view the vast pineapple plantations in Polomolok from above, or you can try both. 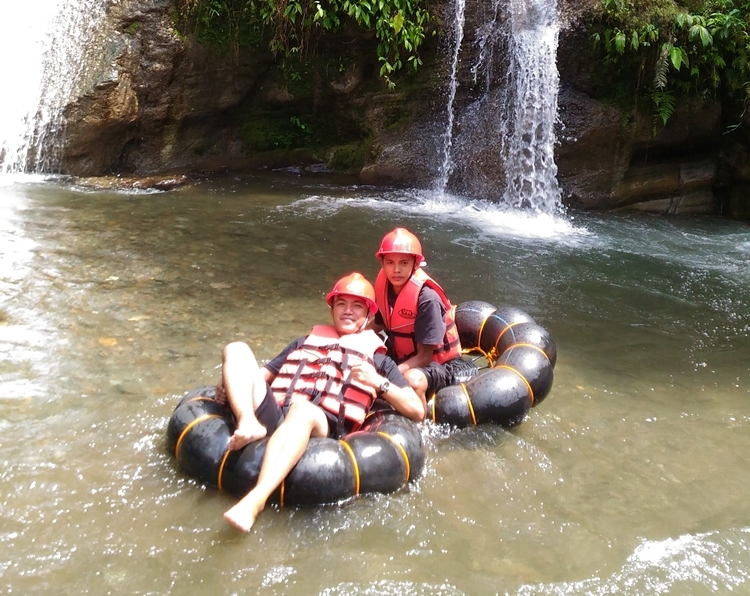 The newest outdoor water activity in Lake Sebu, a 45-minute extreme water tubing at Sepaka River in Brgy. Tasiman. A visit to South Cotabato is never complete without going to the Seven Falls in Lake Sebu and riding the zipline. The Seven Falls Zipline is considered the highest in Southeast Asia, it passes over four (4) gushing and picturesque waterfalls. Climb Mt. 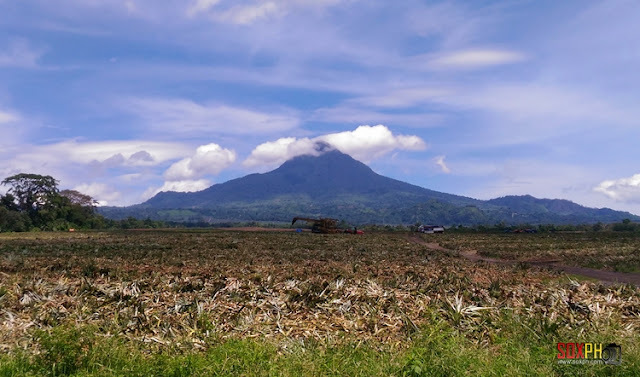 Matutum, the 14th highest peak in the Philippines at 2,286 masl, or Mt. Melibingoy in Tboli and be amazed with the view of Lake Holon, another popular destination in South Cotabato. Enjoy the fresh air and lush green sceneries while paddling in the crystal clear water of majestic Lake Holon. Kayaking is another outdoor activity attraction offered for campers and guests of Lake Holon in Tboli, South Cotabato. This can be also enjoyed in Lake Sebu, Lake Seloton and Lake Lahit. 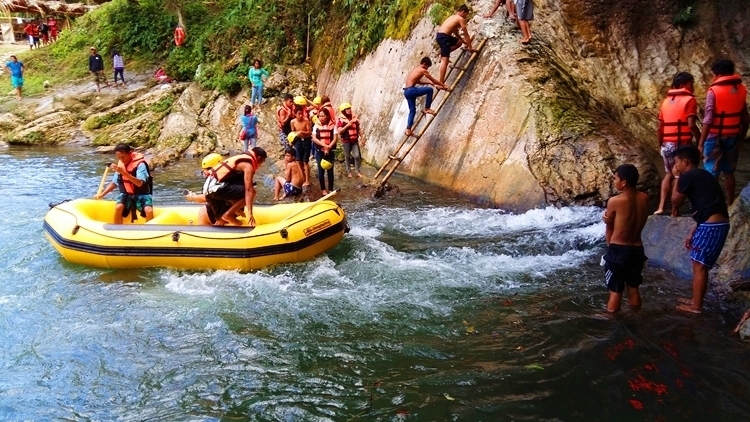 Experience Bakngeb River Cave Adventure in Brgy. Laconon, Tboli. Located some 30 minutes away from the Poblacion, Bakngeb River Cave was officially launched as one of Tboli's tourist attractions last January 2016. Enjoy swimming in its icy waters, go water tubing or ride a raft and explore what's inside the river cave.